Beauport Mazda in Québec | Get the 2019 Mazda CX-5! 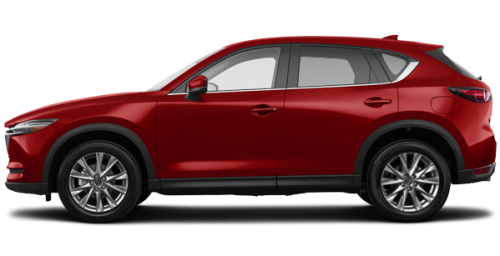 Home > Special Offers > Sales > Get the 2019 Mazda CX-5! Get the 2019 Mazda CX-5! 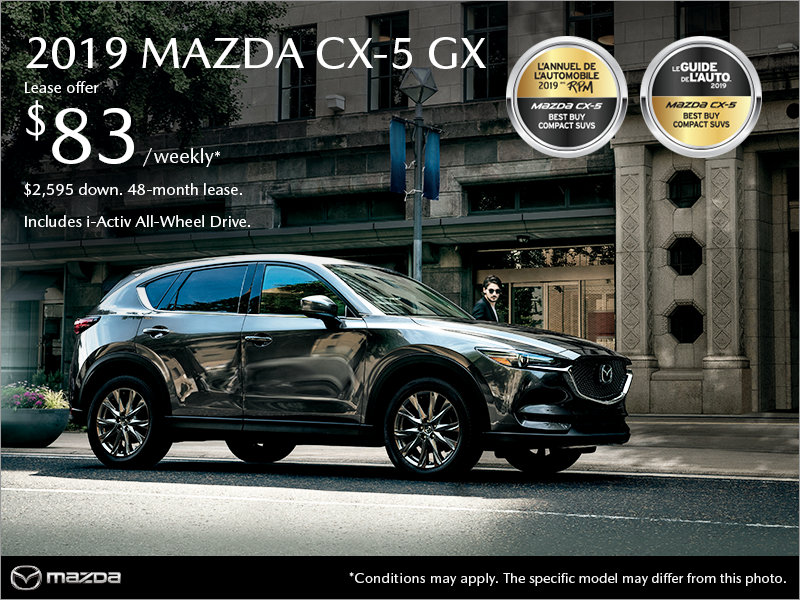 Lease the 2019 Mazda CX-5 GX starting from $83 weekly for 48 months with a $2,595 down payment.